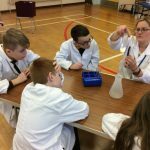 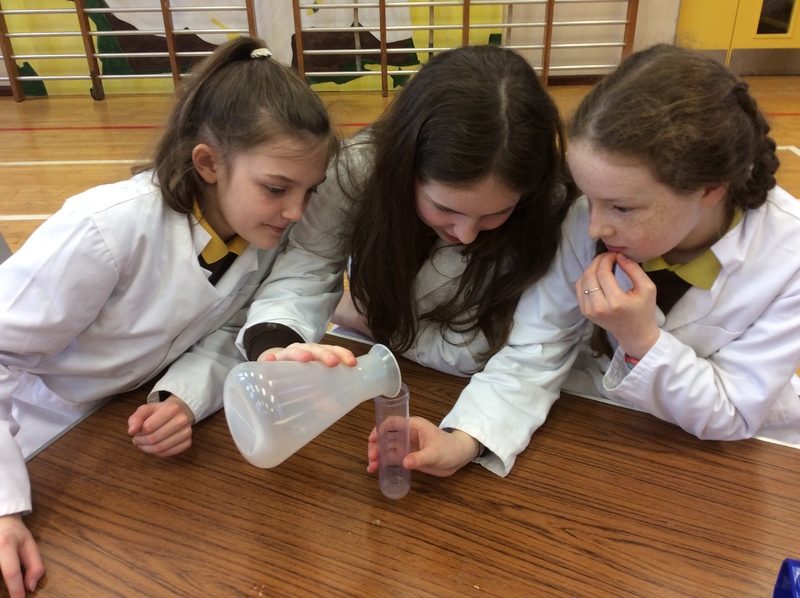 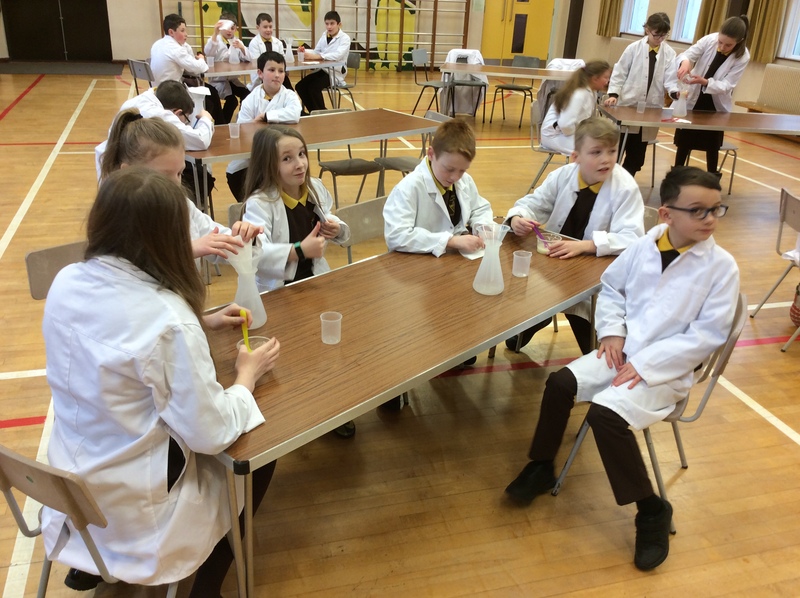 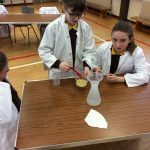 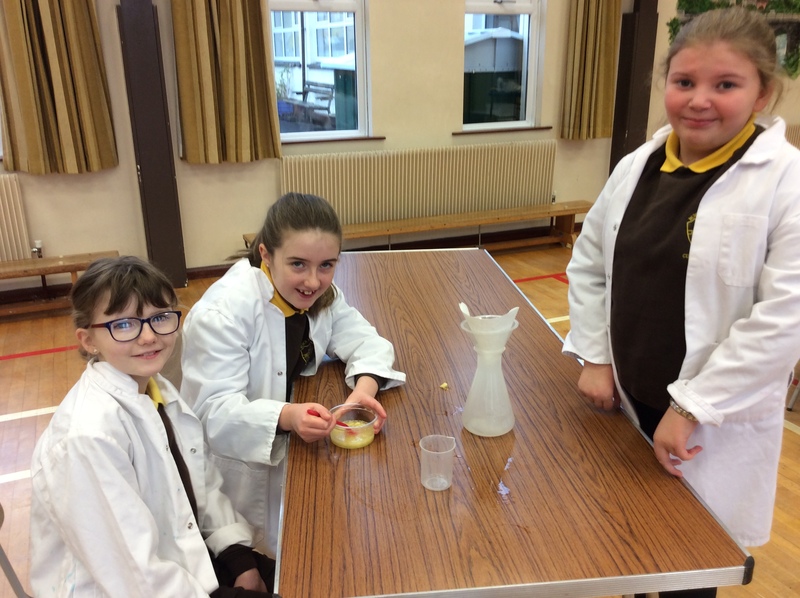 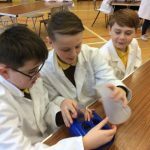 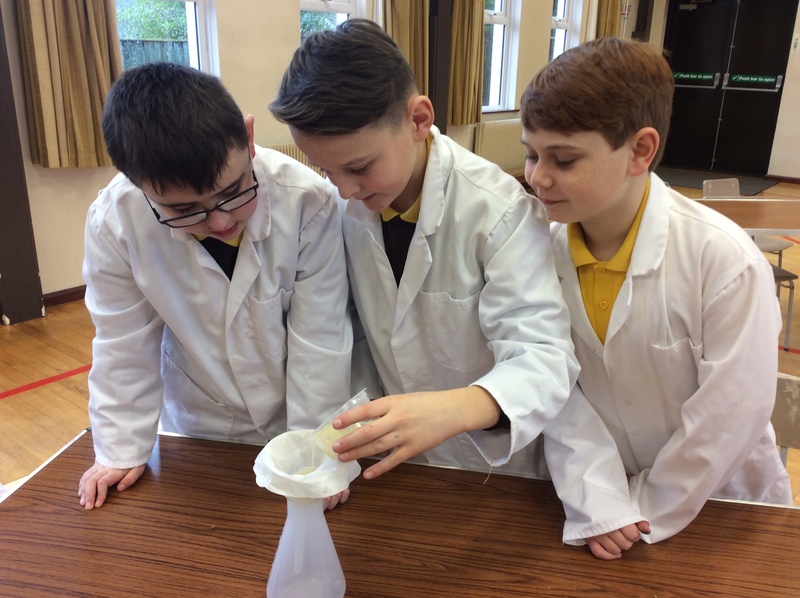 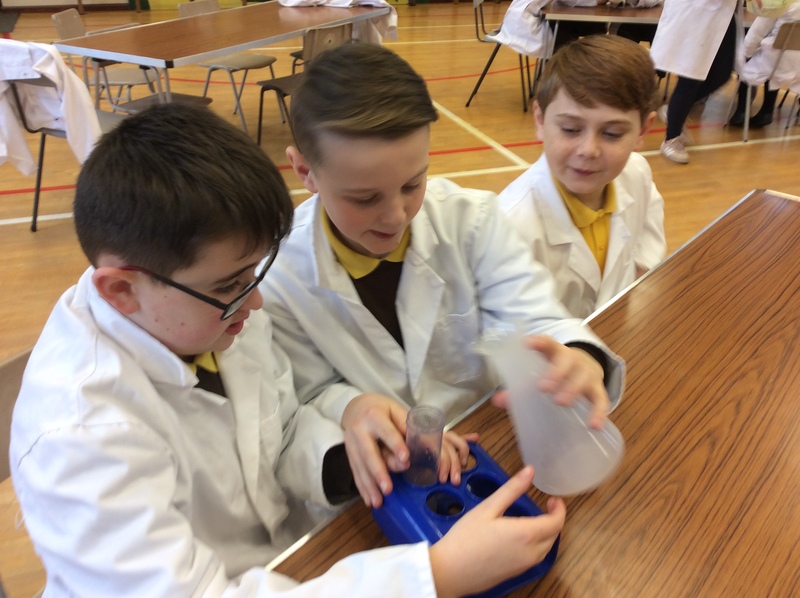 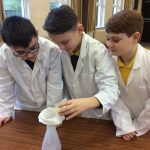 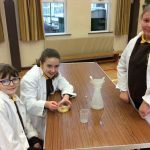 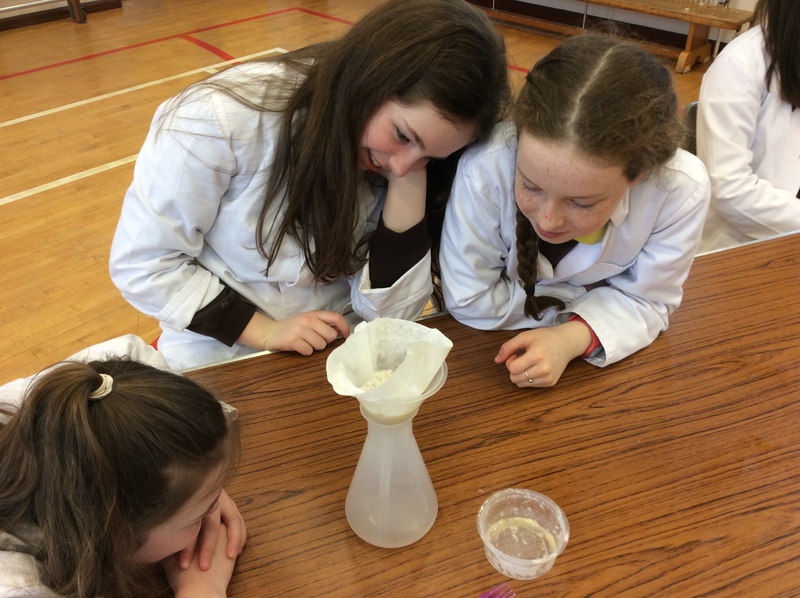 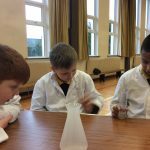 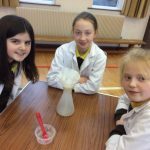 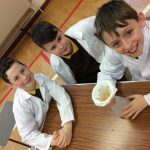 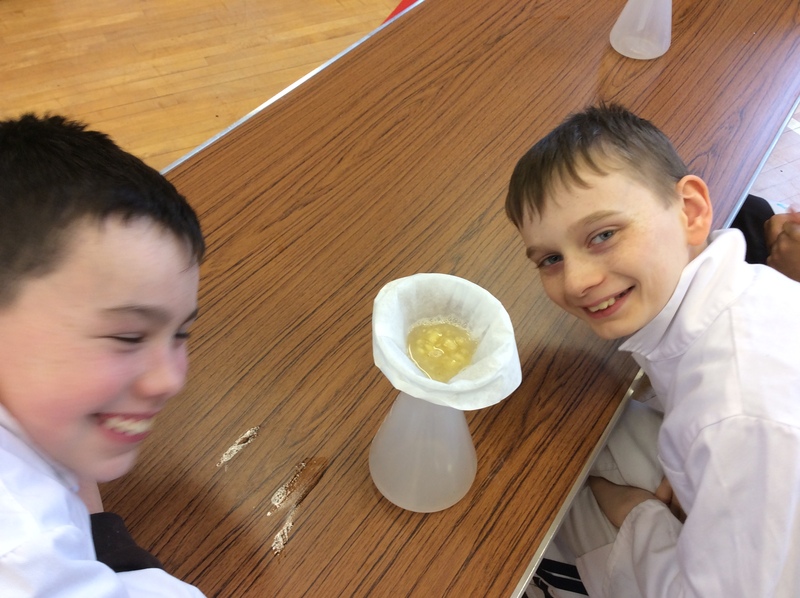 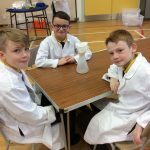 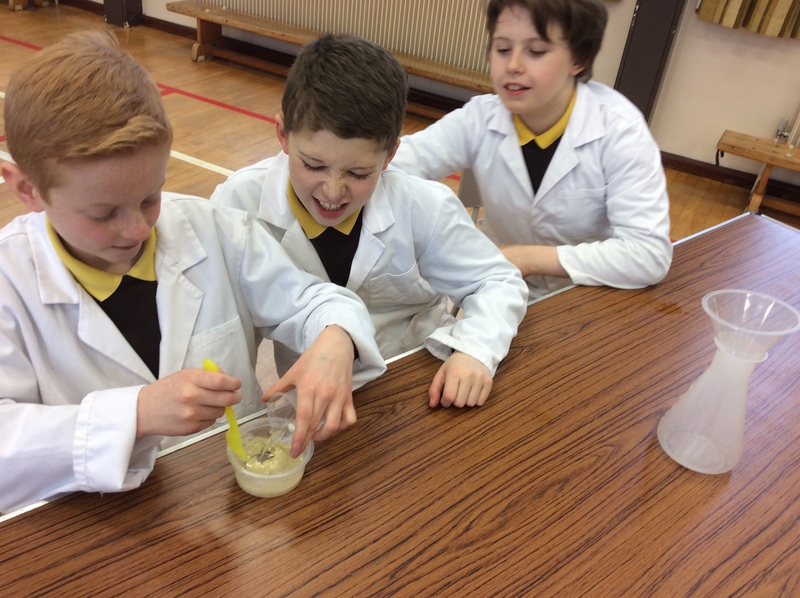 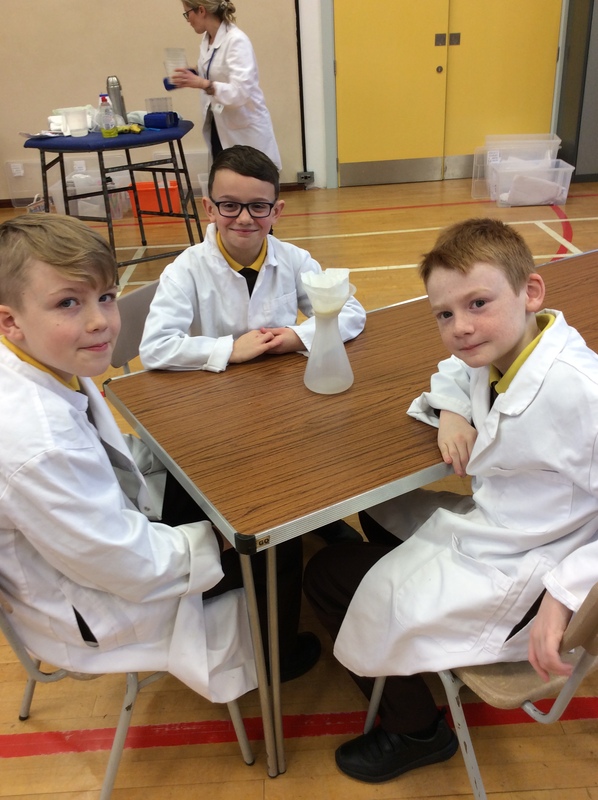 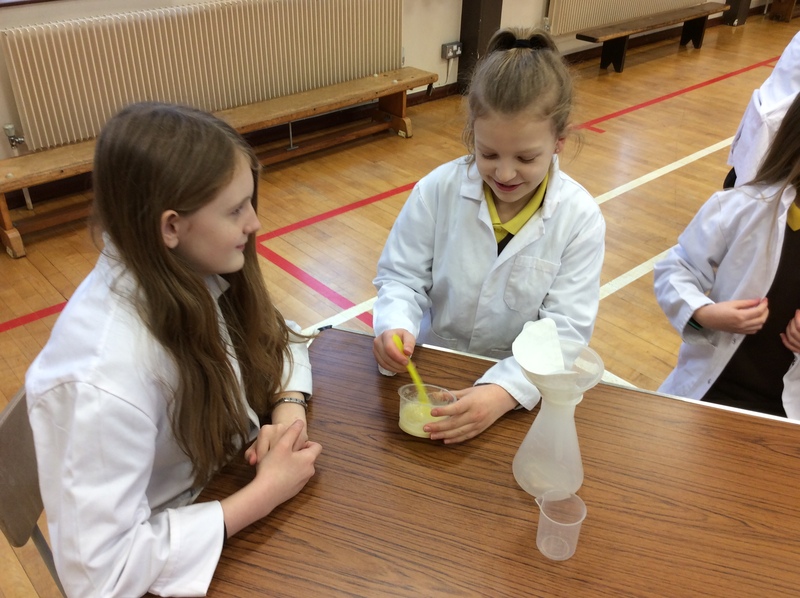 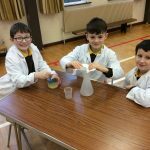 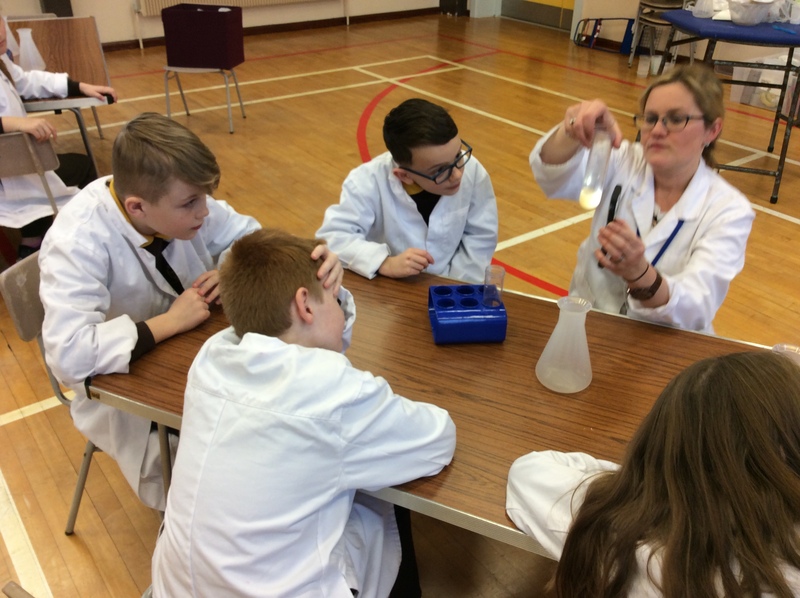 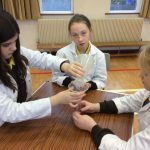 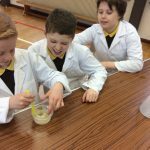 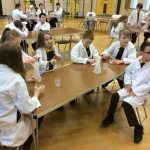 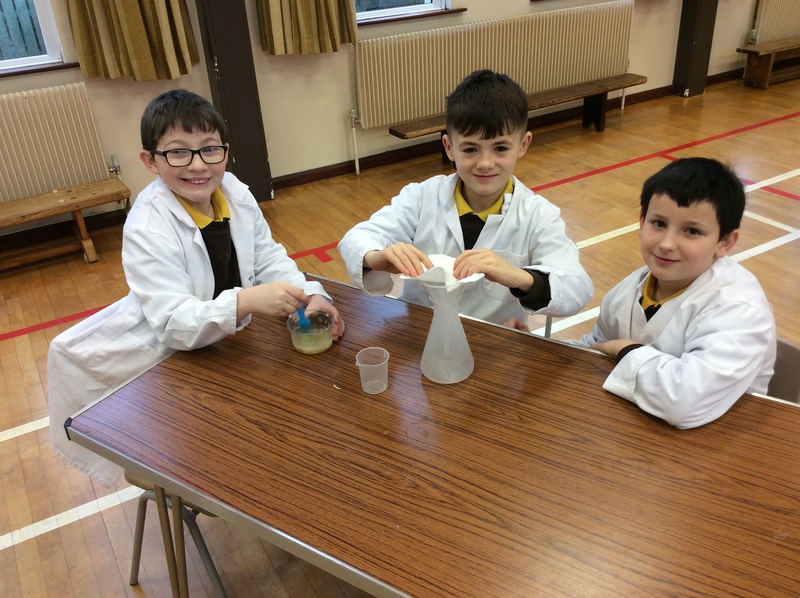 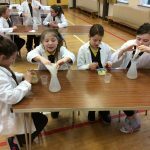 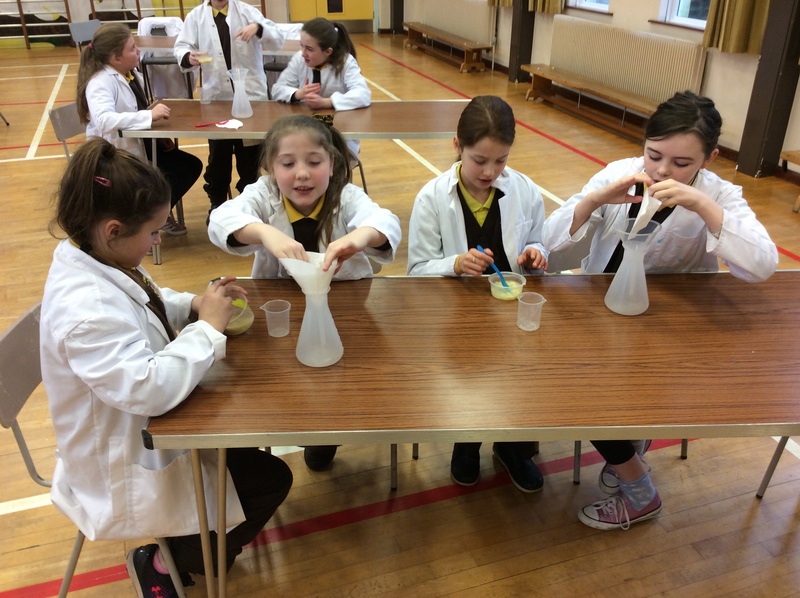 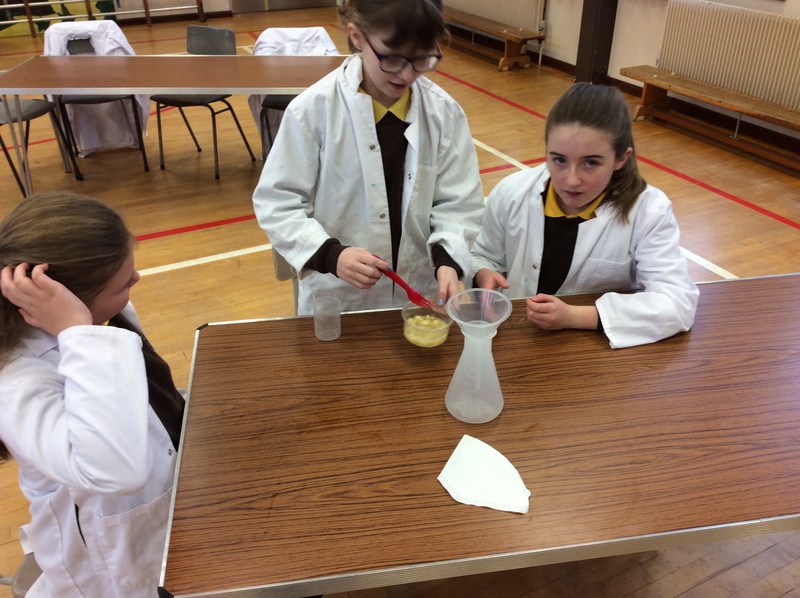 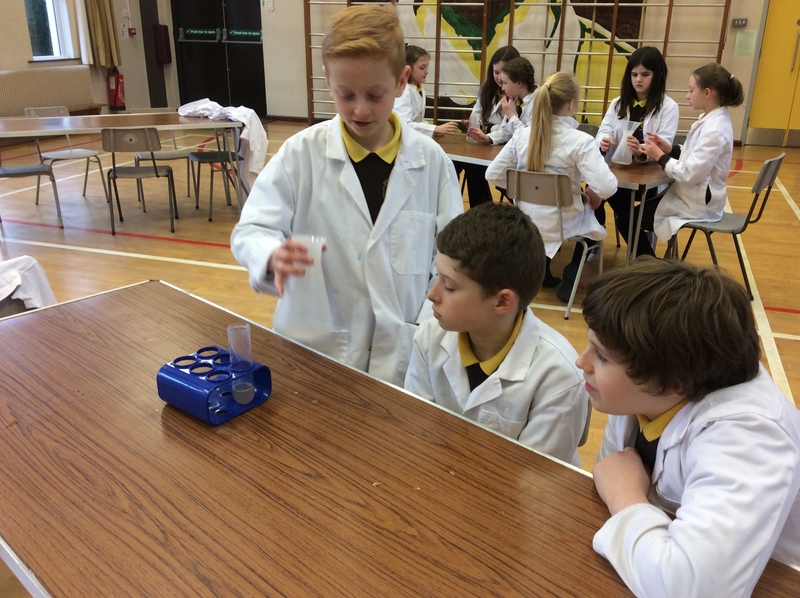 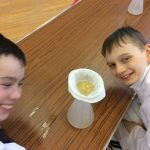 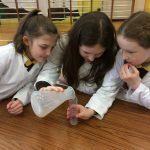 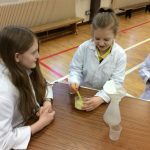 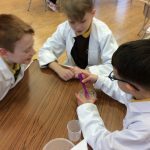 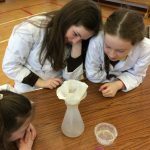 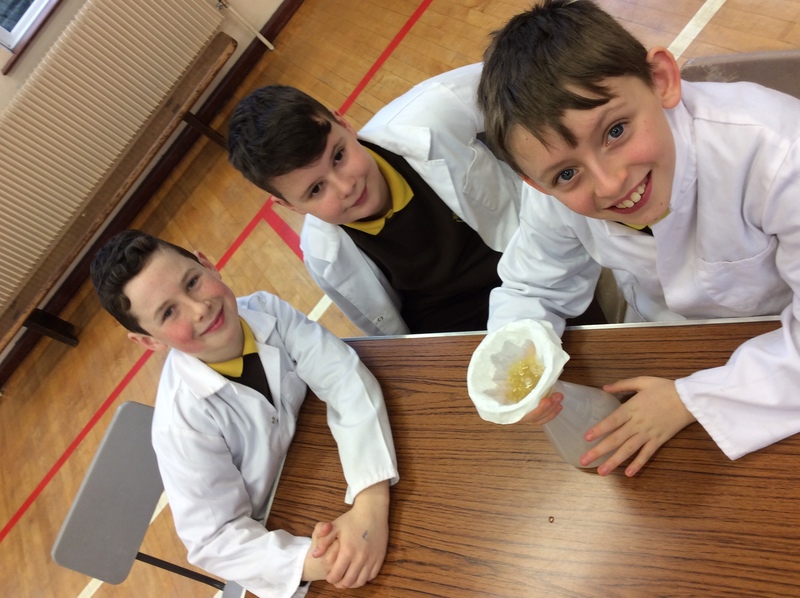 Each P7 class carried out an experiment to extract DNA from a banana. 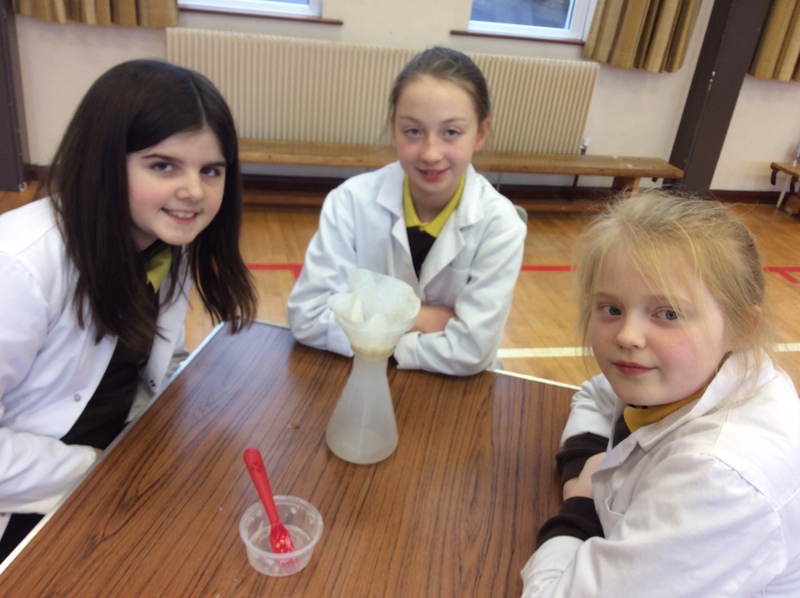 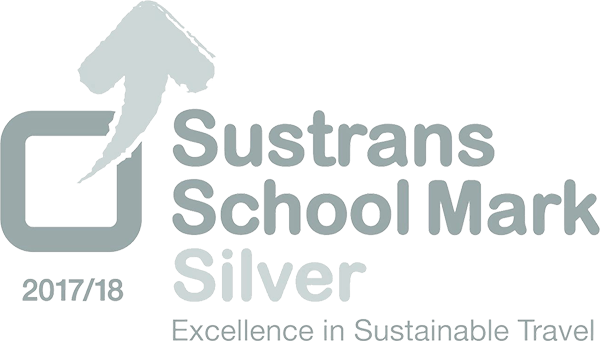 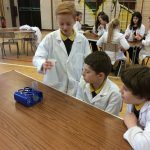 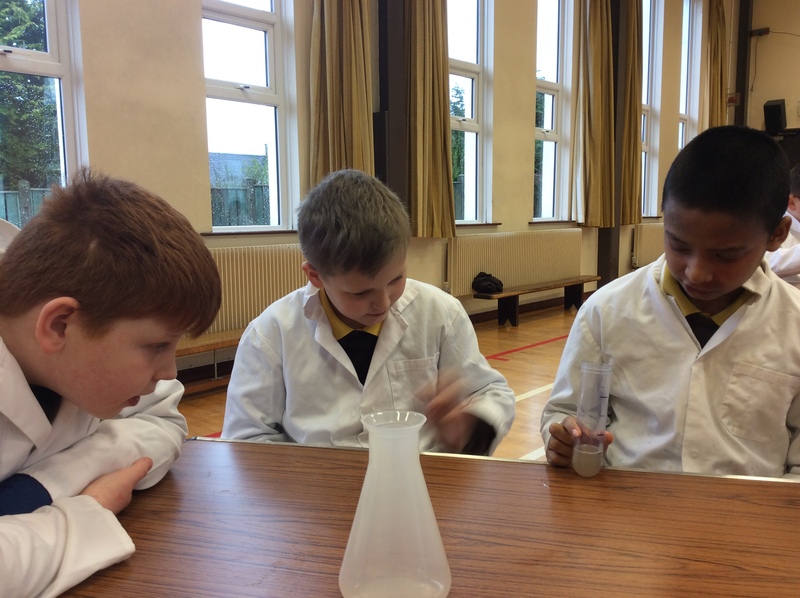 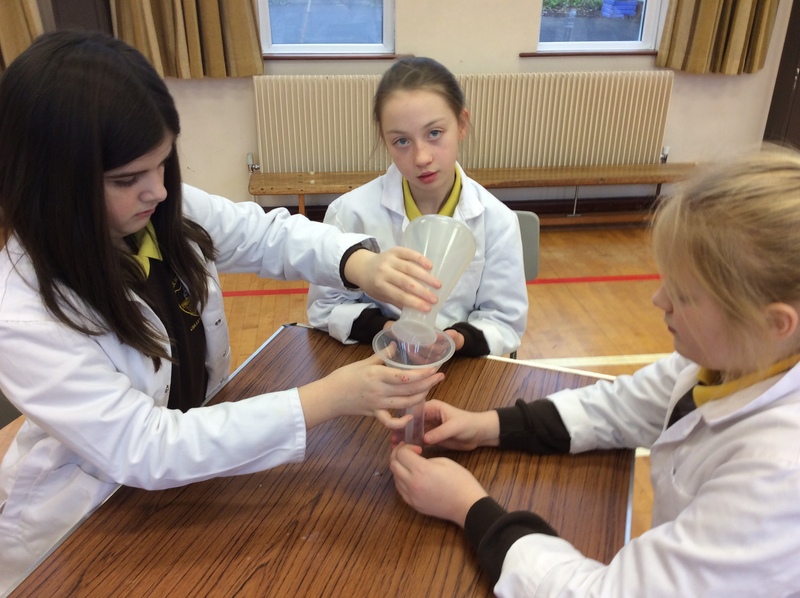 They used a range of lab equipment, salt, washing liquid and ethanol to complete the process. 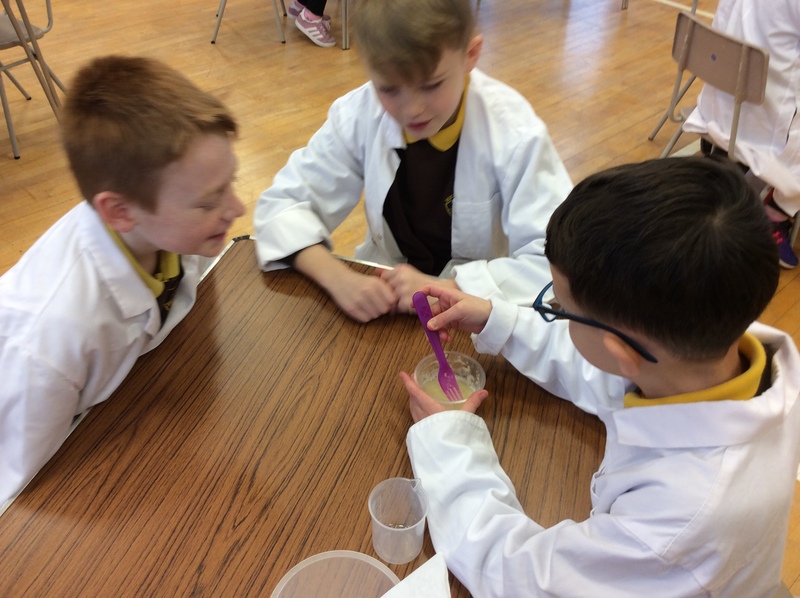 Throughout the investigation the children made predictions, observed and developed their knowledge of plant cells.